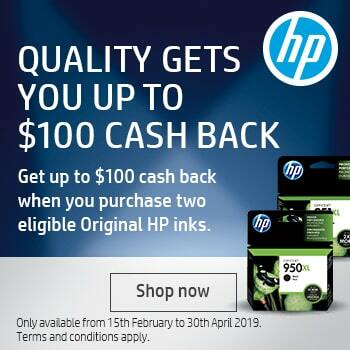 When you buy Konica Minolta toner cartridges online from Cartridges Direct, you can rest assured that you will receive genuine cartridges at affordable prices. Find the Konica Minolta toner cartridge you are looking for by browsing by printer type and family and model, or search using our handy Quickfinder tool. 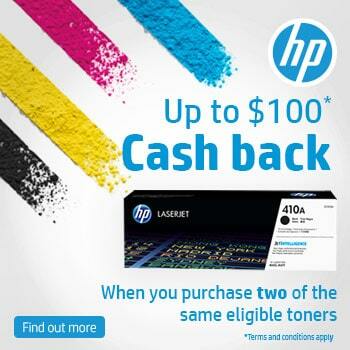 Order online now and get free delivery if your order amounts to more than $75 - and we'll have your toner cartridges sent to you in no time!